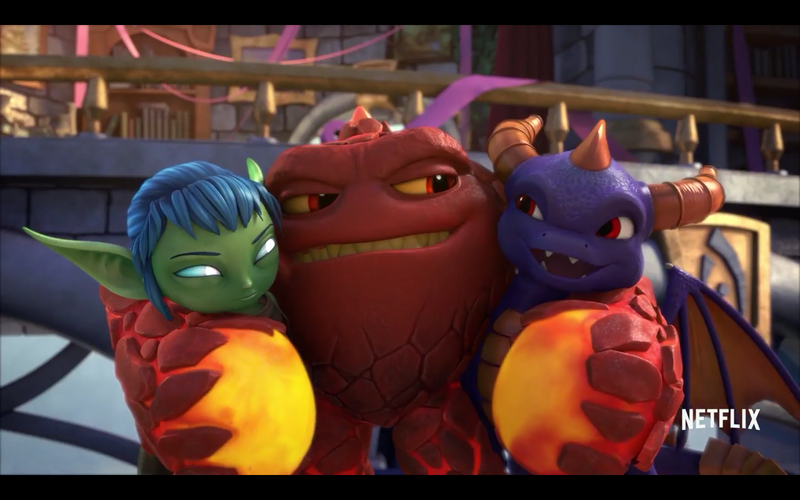 Netflix released a trailer for their latest show, this time based off the popular figure collecting game Skylanders. 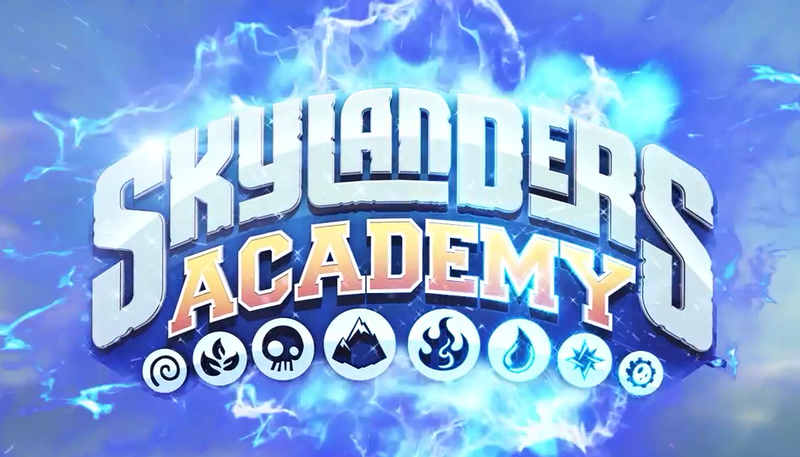 Skylanders Academy is to be released October 28, 2016 on Netflix and will follow series staple, Spyro, as both he and his friends make their way through Skylanders Academy learning how to protect the realm of Skylands. With it’s popularity amongst children and adult collectors alike, it already has a second season slated for late 2017.